Newburgh Free Academy held its 152nd Commencement Exercises for the graduating Class of 2017 on Academy Field in the City of Newburgh, NY on Thursday, June 22, 2017. 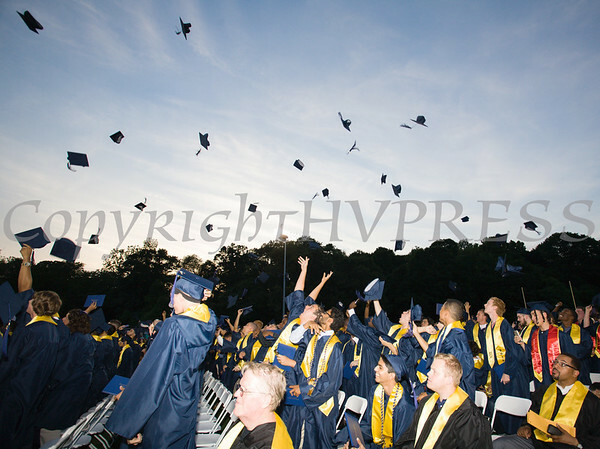 Newburgh Free Academy graduates toss their caps during the 152nd Commencement Exercises for the graduating Class of 2017 on Academy Field in the City of Newburgh, NY on Thursday, June 22, 2017. Hudson Valley Press/CHUCK STEWART, JR.